Lowest price this year! 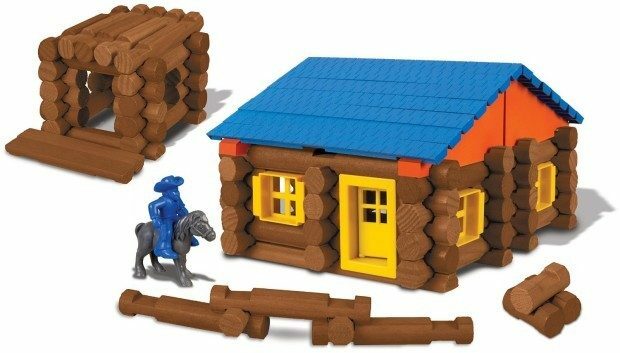 Head over to Amazon and order the Lincoln Logs Oak Creek Lodge Building Set Just $24.43! (Reg. 40!) Prime members and orders of $35+ get FREE Shipping!